The 2010 Mazdaspeed3 was available in hatchback configuration only, and power was provided by a turbocharged and inter-cooled version of Mazda’s 2.3-litre four-cylinder engine. 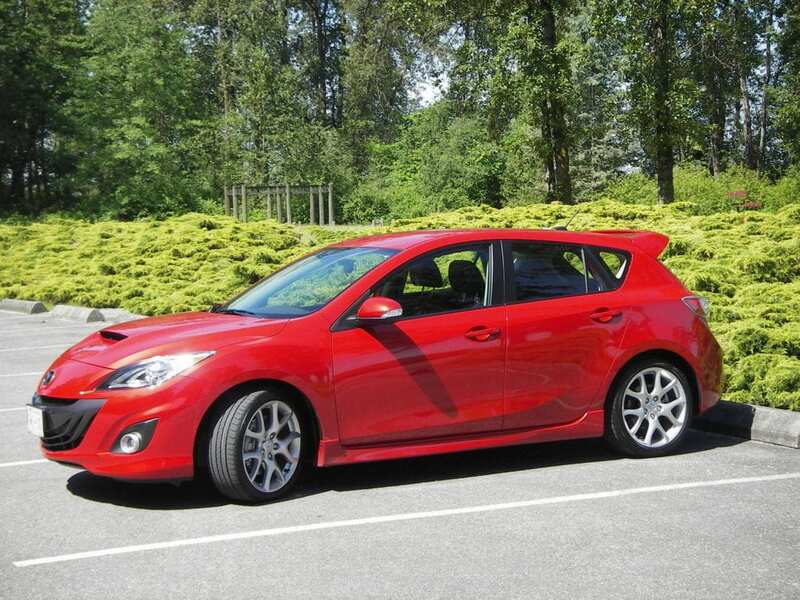 Not to be confused with the garden-variety Mazda3, the Speed3 version of this popular econobox was the fastest car under $35,000 sold in 2010. Behind the wheel, it was a different automobile entirely. With some 263 horsepower in hand, it could rocket from zero to 100 km/h in well under six seconds and had a top speed of 250 km/h. It was a thrill a minute through the turns and, theoretically, you could take this one from showroom to racetrack and be competitive. On the other hand, it had torque steer in abundance; hit the throttle and it wanted to go straight ahead as fast as possible. A firm hand was required when navigating high-speed turns under throttle. It wasn’t a high-strung, temperamental sports car by any stretch, but not one to be taken lightly either. If you planned to drive it with enthusiasm, you had better pay attention. The Speed3 was available in hatchback configuration only, and power was provided by a turbocharged and inter-cooled version of Mazda’s 2.3-litre four-cylinder engine. It featured direct fuel injection, a re-profiled cylinder head, strengthened crankshaft and various internal modifications. It was pretty much the same powerplant found in the CX-7 sport utility but with a larger turbocharger. Responsive, refined, quiet and, on the scale of things, reasonably thrifty. Other highlights of the Speed3 included four-wheel disc brakes taken from the MazdaSpeed6 sedan, ABS, body reinforcing throughout – including gussets welded onto the rear fender-wells and body – a beefed-up firewall, strengthened floor-pan and stronger front shock towers. 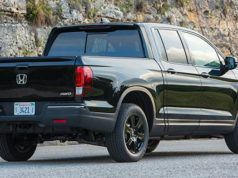 It also had a lower road stance and bigger 18-inch wheels and tires. Transmission was six-speed only and it featured a limited slip differential and traction control system. These latter two features were definitely good ideas, because the Speed3 really wanted to spin those front wheels and if ever there was a candidate for all-wheel-drive, this was it. It didn’t happen though. Appropriately styled carbon-fibre inserts and red-patterned half-leather seats distinguished the Speed3 from the regular Mazda3, as well as aluminum pedals and various interior trimmings. A small but handy turbo boost gauge let you know what the engine was doing. And while it may have been a pocket rocket, the Speed3 still had the bones of a practical hatchback, with seating for five and a cargo capacity of 1,213 litres. There were no options, aside from paint choice. In short, the Speed3 was that rarest of creatures: an affordable hot rod, accessible to just about everybody. If you had a mind to, you could take it racing on the weekend and still be able to drive to work on Monday. And if the engine output of the Speed3 wasn’t enough, you could apparently get an aftermarket performance chip that would bump the power up to almost 300 horsepower. Install that little bit of technology and you’d have one of the classic sleepers. 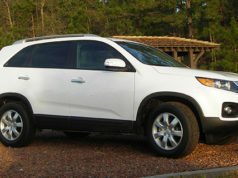 Consumer Reports gave the regular model its “good bet” recommendation. Although CR doesn’t specifically deal with the Speed3, the regular version gets top marks in every department. Squeaks and rattles seem to be a bit of an issue, but it’s a “much better than average” grade for this year of the Mazda3. For potential buyers of a Speed3, it should be kept in mind that this is a performance car and the previous owner may have run it harder than usual. It also requires premium fuel and the higher the octane rating, the better. 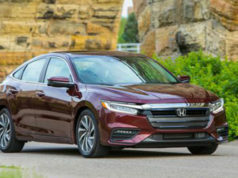 Expect to pay anywhere from about $10,000 to $15,000 for this one and keep in mind that it’s a flat-out performance car and may have seen its share of abuse.